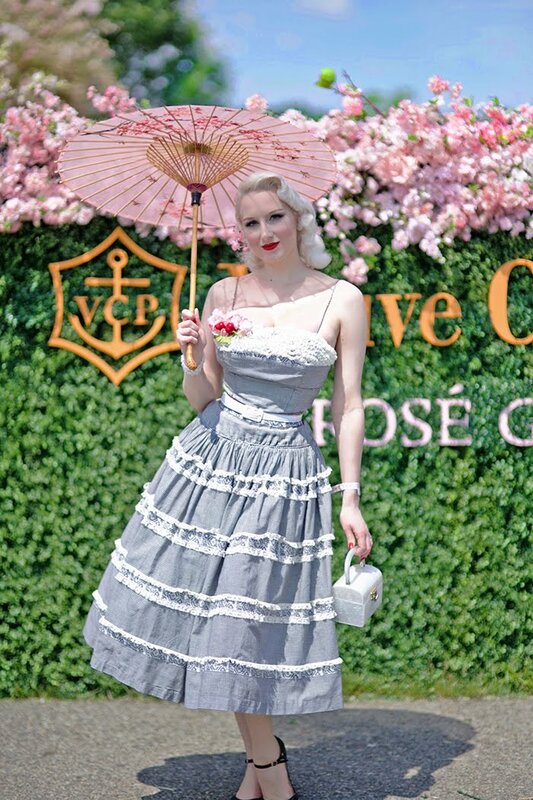 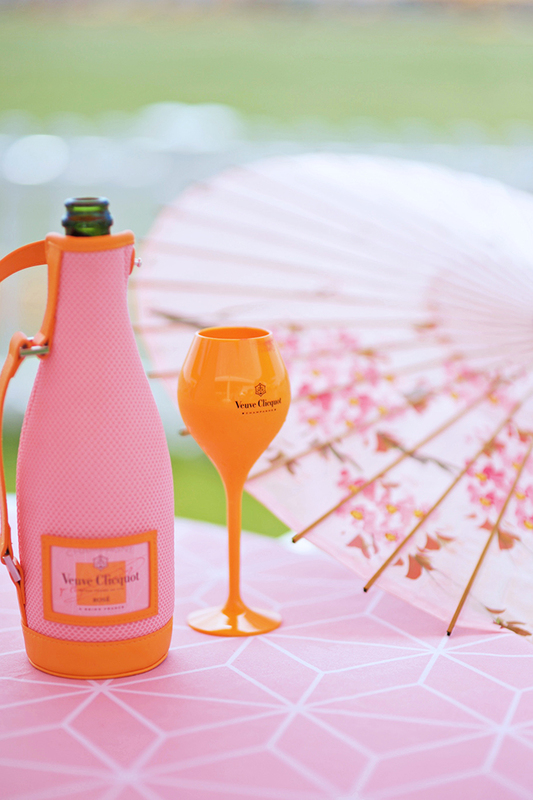 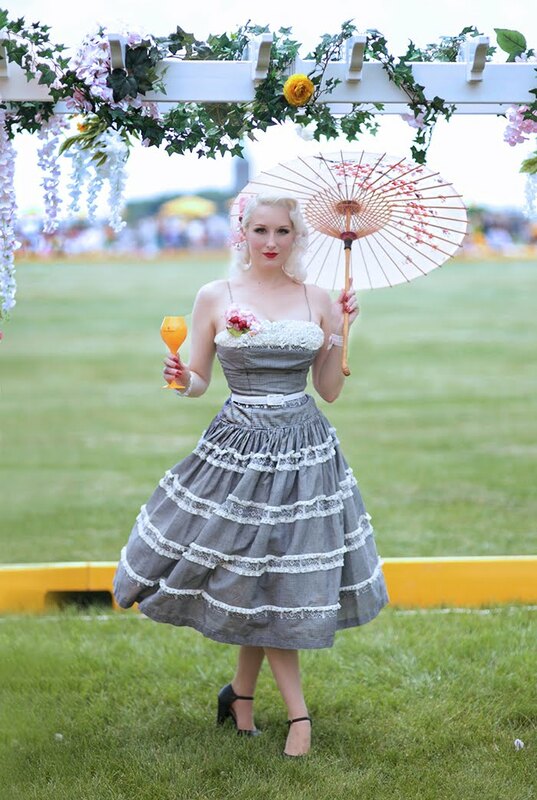 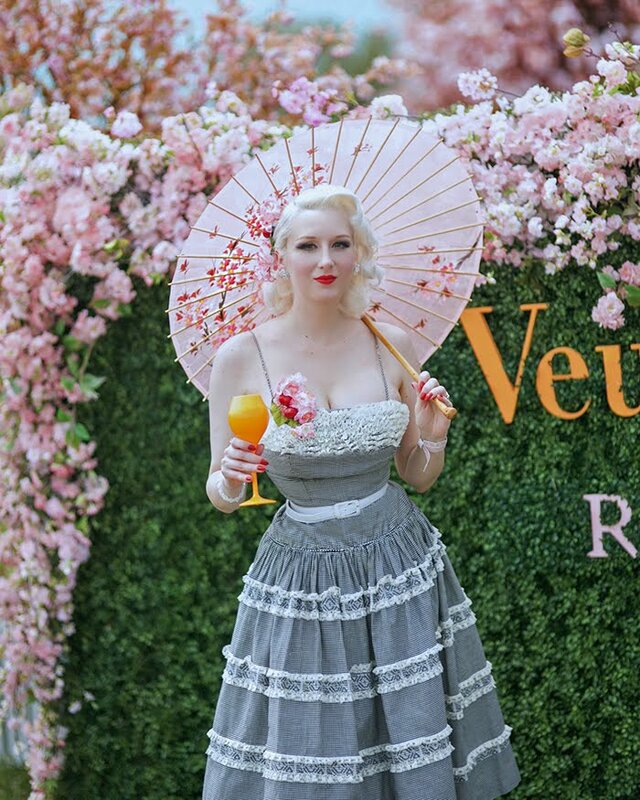 One of my favorite days of the year, and a favorite place to be... Veuve Clicquot Polo Classic Rosé Garden! 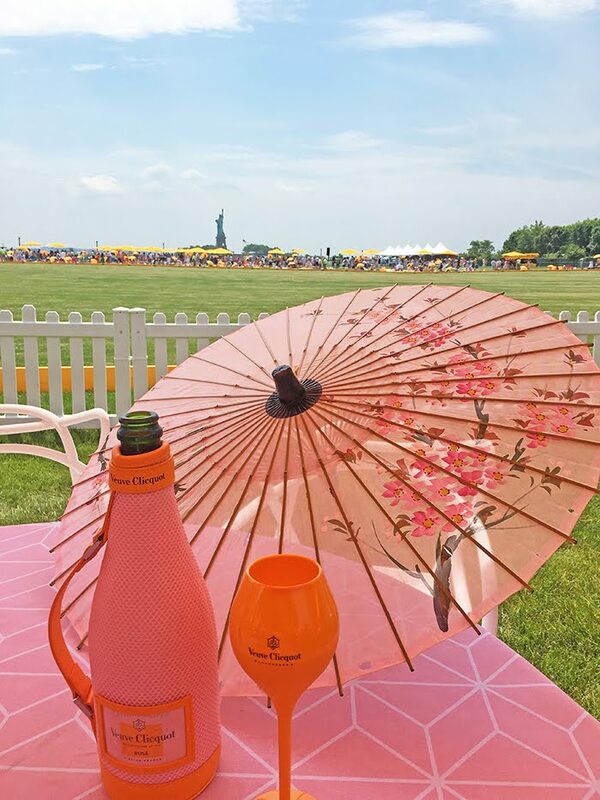 This year it was an impeccable experience once again, surrounded by all things I love: Veuve Clicquot Rosé, flowers upon flowers, Manhattan skyline, Lady Liberty, well-dressed people, and of course an exciting Polo match. 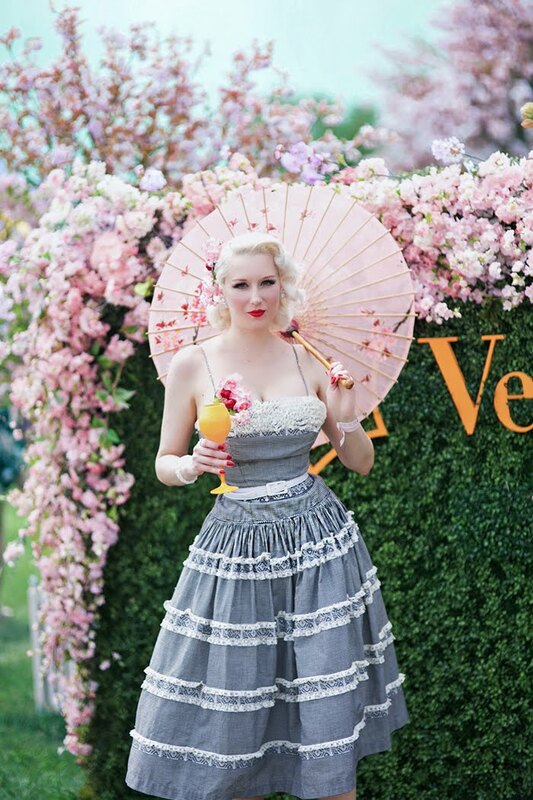 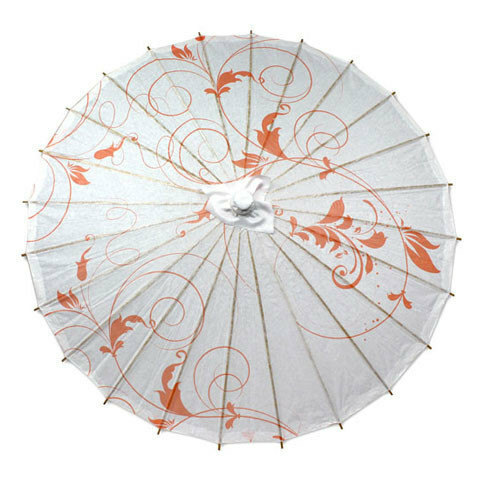 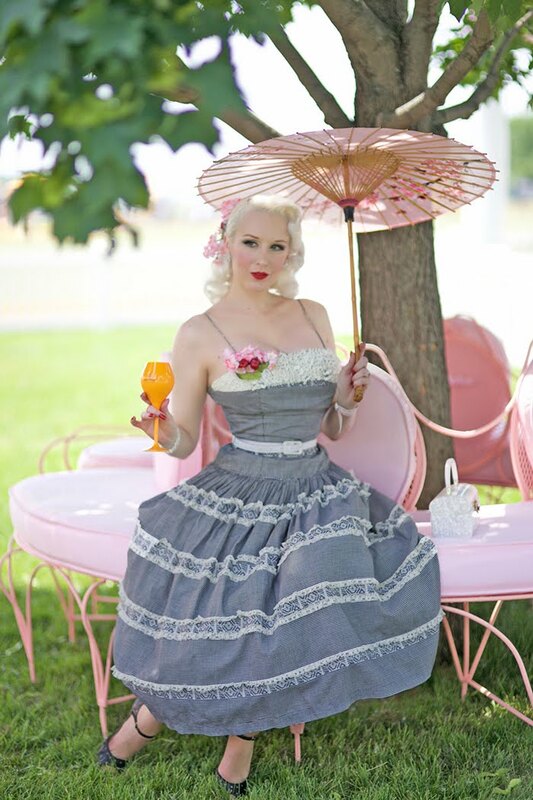 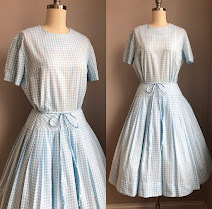 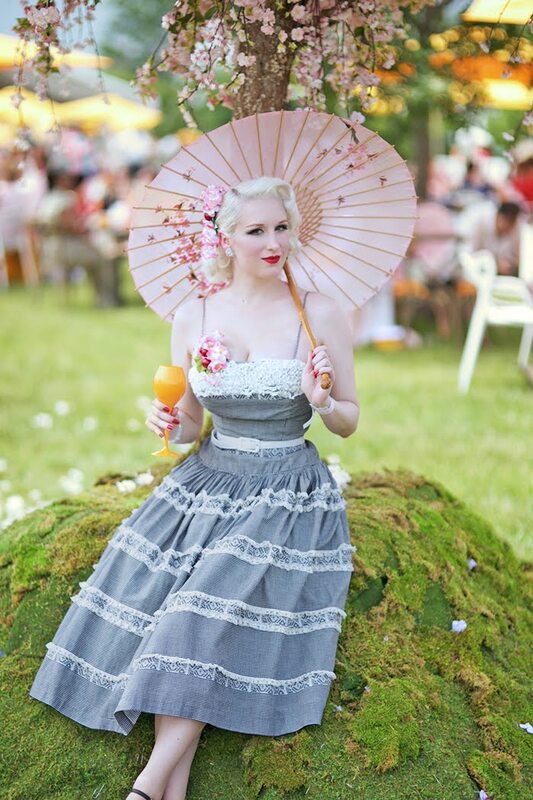 For my #ClicquotStyle look, I chose gingham & cherry blossoms!